In this post, we are going to create a simple CRUD application in Node.js with MySQL as the database. We are using EJS as the template engine. 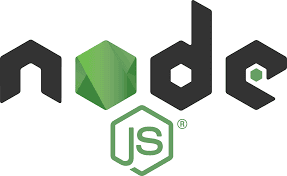 Before get started with this tutorial: You need to have Node installed. Read my previous post for Node.js installation. Stop the current server by hitting CTRL + C in the command line.